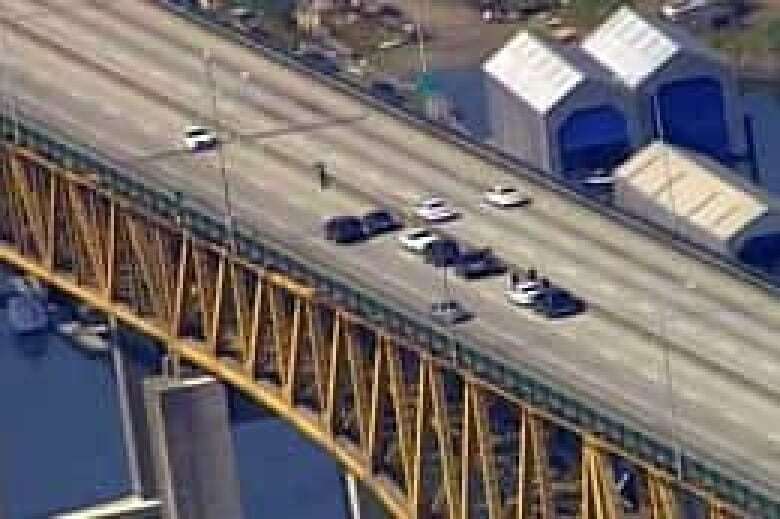 A person's life should be more important than making sure thousands of drivers aren't inconvenienced by the closure of a major bridge, Vancouver police said Wednesday. The Vancouver Police Department shut down the Ironworkers Memorial Second Narrows Crossing, which spans Burrard Inlet, linking the city and the North Shore, for six hours beginning around 1 p.m. on Canada Day. The decision came after a woman police described as distraught was spotted on the bridge. "The measures we took yesterday were absolutely necessary in guaranteeing the safety of the woman that was on the bridge that was very distraught," Const. Tim Fanning said Wednesday. Police considered a partial closure of the bridge, but determined the noise from traffic would make it too difficult to communicate with the soft-spoken woman on the bridge, he said. "People were inconvenienced. We are very sorry for that but a life was in the balance and that's why we did what we did yesterday," Fanning said. "And we were able to get her to safety and get her some help." During the bridge closure, the only alternate route, across the Lions Gate Bridge, was disrupted by at least two traffic accidents. Traffic chaos resulted, as thousands of drivers were trying to cross the North Shore bridges. 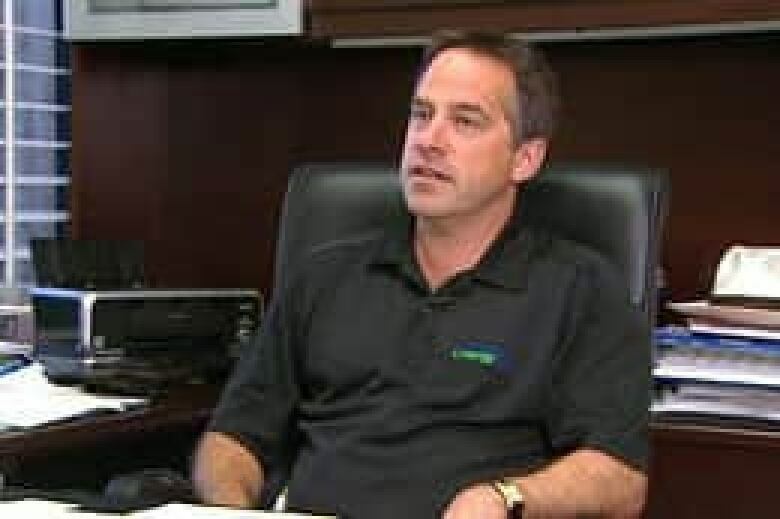 North Vancouver Mayor Darrell Mussatto told CBC News he has fielded a rash of calls and e-mails from frustrated North Vancouver residents who were stranded in the traffic chaos. Mussatto said he doesn't have the full story about what caused the closure of the Second Narrows bridge, but said North Vancouver's RCMP superintendent would speak to Vancouver police about their decision. Mussatto said he wondered if the incident could have been handled differently. "As a former ambulance paramedic, who has actually done calls on the bridge and talked people off the bridge, I can tell you that in those situations that I've done it, we've closed only half the bridge," said Mussatto. 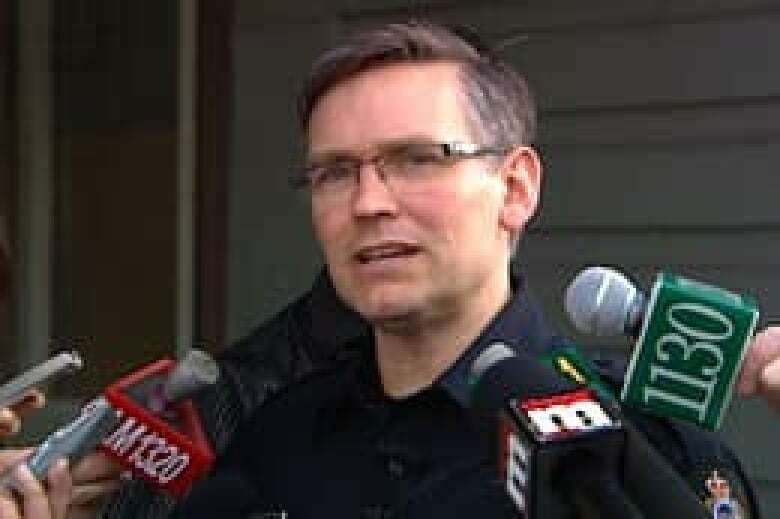 Jack Graber, one of thousands of people stuck in traffic Tuesday, said Vancouver police didn't seem to consider the needs of the rest of the city. "To me, priority means an order of one and two and three and four. But there's no two, three or four. There's only one," Graber told CBC News Wednesday. "Fair enough to keep that one but what about the tens of thousands that you're putting at risk, [such as] the pregnant mother [or] the elderly man whose pacemaker is starting to act up?" YOUR VOTE: What should police do when there's a distraught person on a bridge?